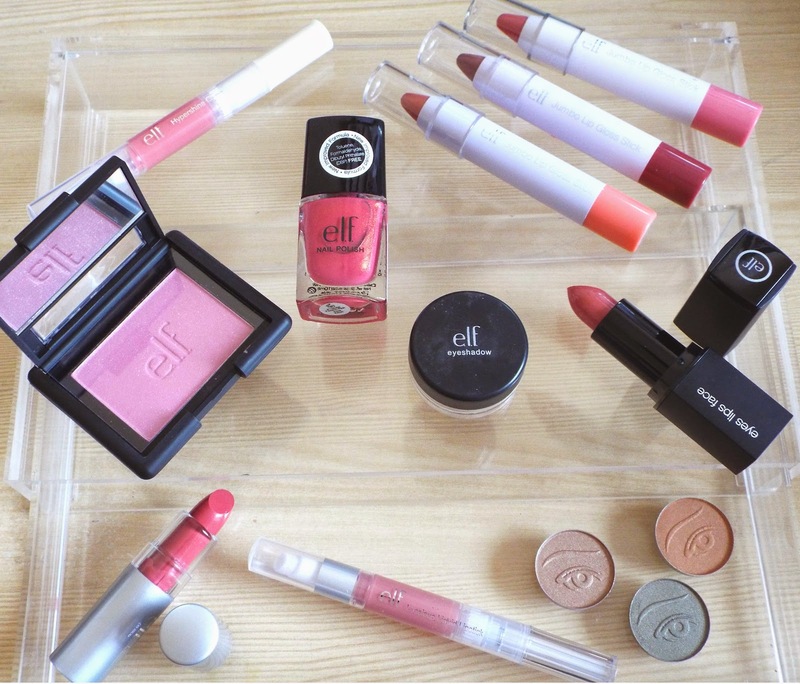 ELF Cosmetics is leaving the UK for the meanwhile anytime soon, as the current distributors no longer have the contract with the suppliers in America. Therefore this called for me to do one final last order as I am probably not going to be willing to pay the extortionate price which it will now cost to pay for shipping. As you can see from the pictures I picked up a variety of everything which was on offer. All of this cost £16.50 (plus £1.95 UK shipping), which even if I say so myself seems like an absolute bargain. The prices consisted from 45p for an eyeshadow to £2.55 for the blusher, with everything else somewhere in between. 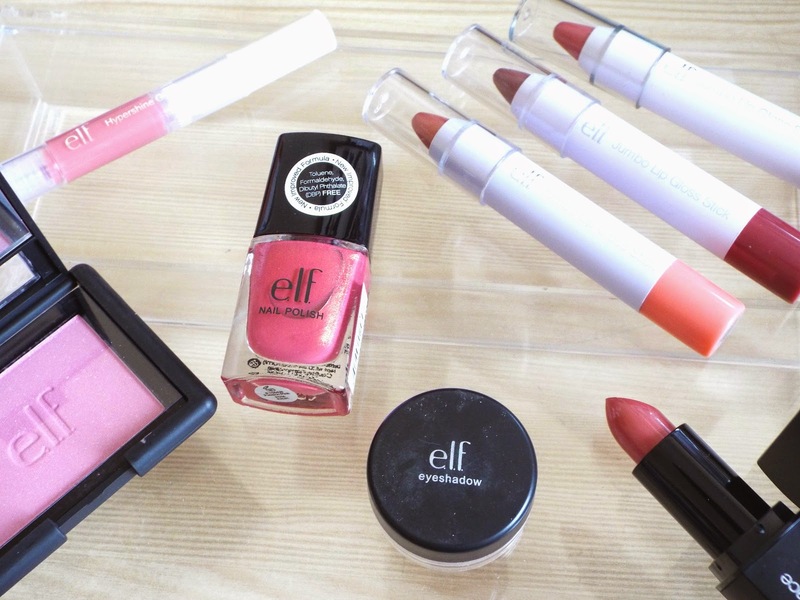 I have ordered from ELF twice before and I have been surprised at how good some of the products are. I tend to find that some products are really great and some are not so, I get on great with the lipsticks and nail varnishes. 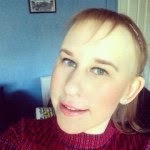 I find that the face products which I have ordered previously such as the foundation, concealer and powder have not been half as good in comparison to some of my other drugstore products. It is of course down to personal choice but in my opinion I usually stick to certain products which I can rely on to be good. The prices are even cheaper since I made my order although stock is now limited, so if you are wanting to get your hands on some goodies then I suggest you head to the website here.